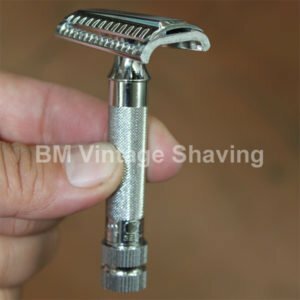 Feature includes classic brilliant chrome finish with 4 inches handle to accommodate big hands and for superior shaving control. 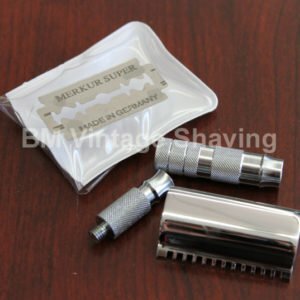 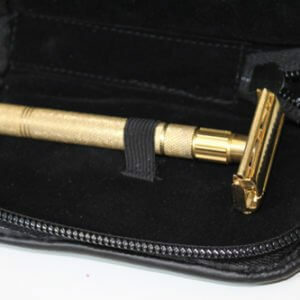 This Merkur Long Classic Safety Razor is the original double edge razor from Merkur. 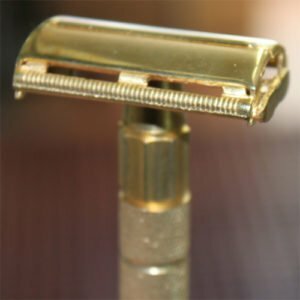 Feature includes classic brilliant chrome finish with 4 inches handle to accommodate big hands and for superior shaving control. 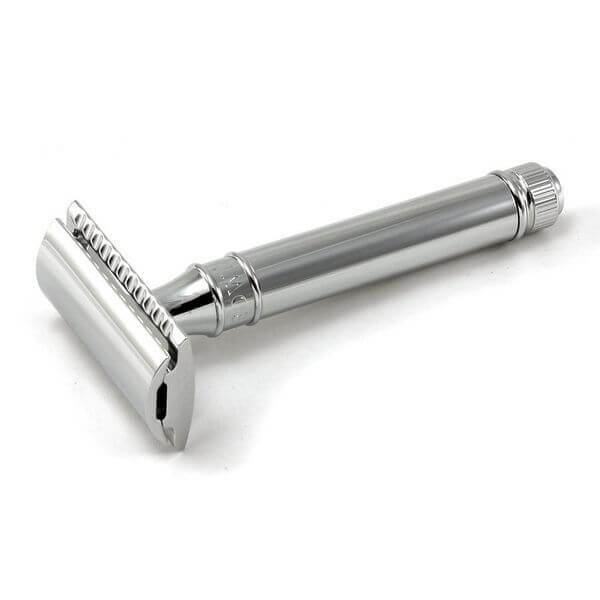 Quality, performance, satisfaction and durability, this Merkur Long classic Safety Razor has it all.